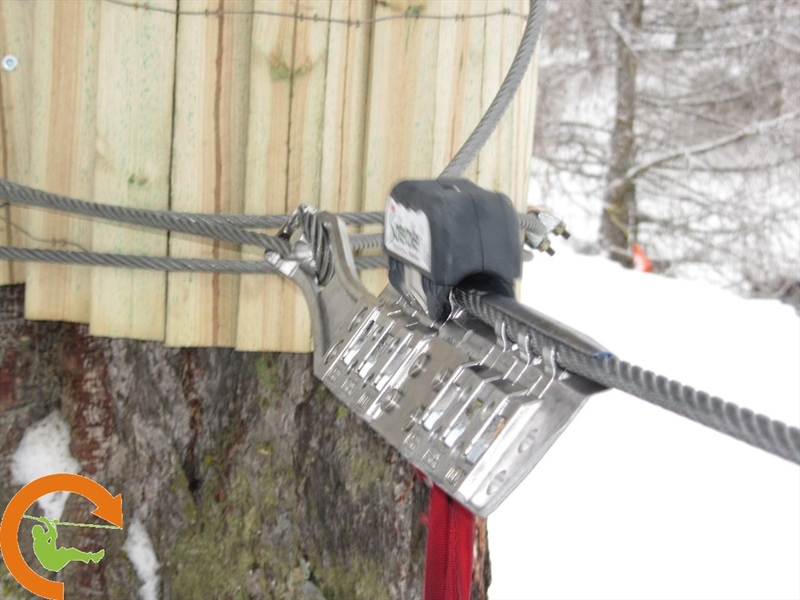 Saferoller Zipline Clamp for zipwires upto 400 meters. Self-positioning and no pre-assembly, no crimping and no special tooling needed. Best for lifeline "out of reach"
Ever be so easy to install ! .... self-positioning and no pre-assembly ! .... no pipe, no crimping and no special tooling !